Whether you’re a frequent flier or “bags fly free” fanatic, there are many reasons people choose to fly with Southwest Airlines. And with more than 107.3 million people traveling over the holiday season, choosing an airline becomes an important decision that will (hopefully) keep you out of the airport lines and at home with friends and family. So how does America’s most social airline use its seasonal marketing to curb anxiety and ramp up traveling excitement? Storytelling. Here are some strategies you can use to keep your content on brand and ready for the holiday season. 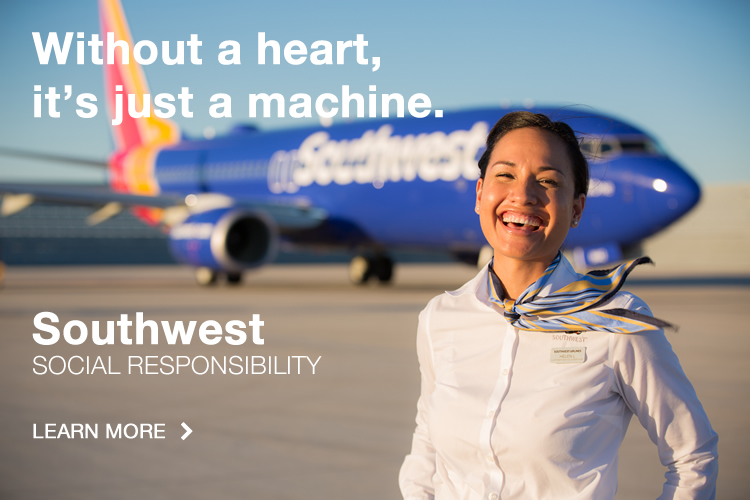 For Southwest, storytelling isn’t just a content marketing strategy, it’s the name of the game. Over the past couple years, the airline has established several storytelling campaigns across social platforms that were spearheaded by select social influencers: people who had large social media followings and a taste for adventure. During the holidays, they initiated #SouthwestPassport, a travel campaign and contest that sent influencers to secret destinations for the month of December, giving their followers the chance to win $500. 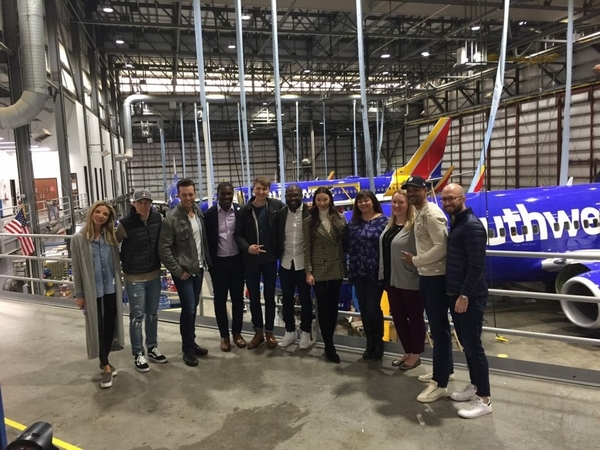 In 2018, Southwest introduced their inaugural group of Southwest Storytellers, a group of loyal customers who embarked on a year-long journey as the company’s first social media ambassadors. By documenting their trips, these influencers not only shared important information about the airline (who knew Southwest has flights to Belize! ), but also demonstrated how the holidays could be an exciting time to travel. 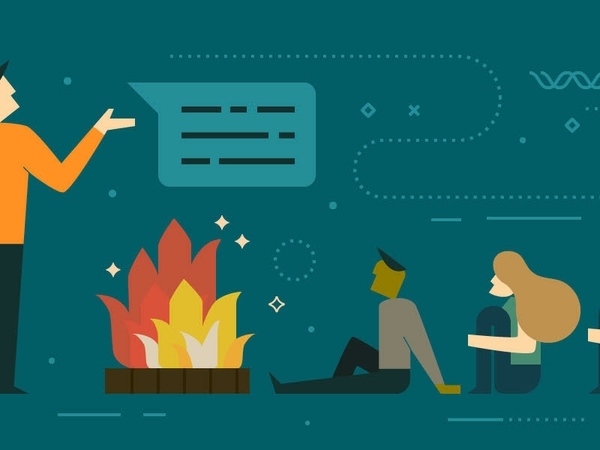 Using influencers is a great way to demonstrate your brand’s core values and tell your story. Try finding people who are already doing work that aligns with your brand’s messaging to give your story a personal twist. 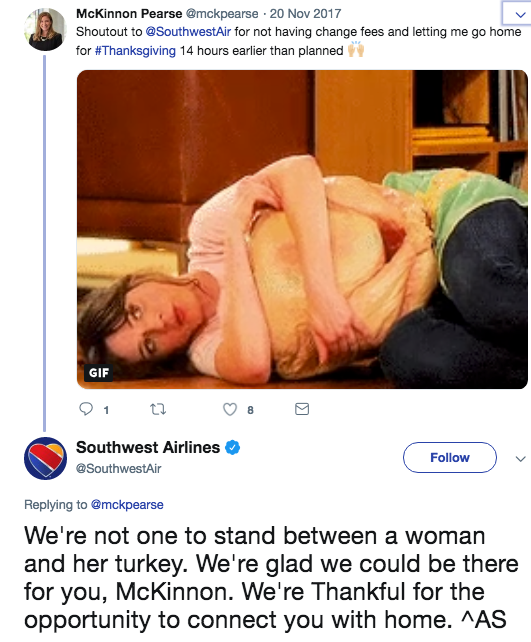 Southwest is the conversation champ — whether responding to customer complaints, or hosting their 12 Days of Luv holiday contest, Southwest is always communicating with their users in an approachable way. Their secret? Using personalized messages and responding directly to the people who engage with their brand. Another tactic? Social listening. Without being aware of their brand mentions or the conversation surrounding trending topics (like holiday travel) Southwest wouldn’t be able to respond with timely content. Another great example of Southwest’s intuitive social listening was when they noticed that customers were wondering about plane de-icing and travel delays. In reply, they sent a crew to create a video that explained the process. With responsive content, your team can be sure that you don’t lose the personalized touch that’s so important for brand communication during the holidays. 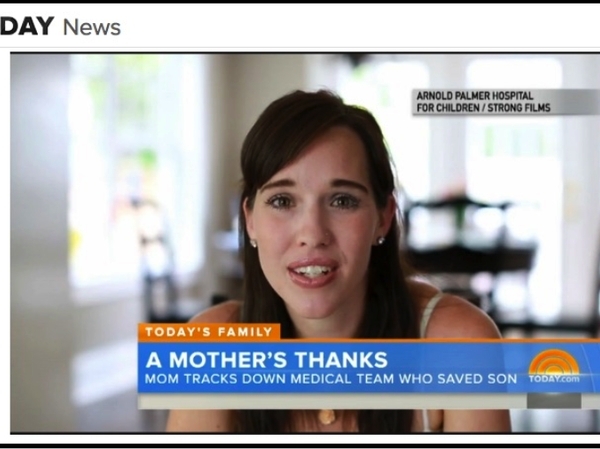 Even a plane de-icing video can do a brand a lot of good around the holiday season. The reason: visuals. Of course visual storytelling is important to any brand messaging, but it’s especially important around the holidays — think family pictures, videos from vacation — this is showing and sharing season! 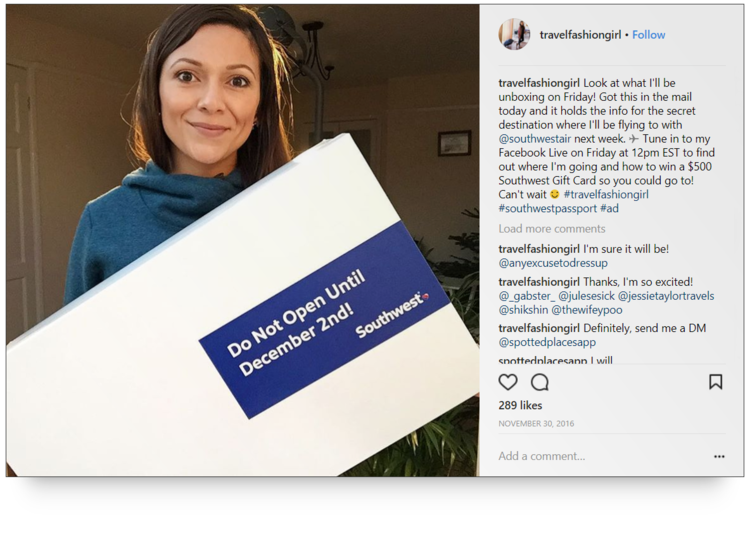 During the holidays, Southwest even uses their visual brand identity (their heart logo, flight attendants in uniform) to tell their stories across social media. 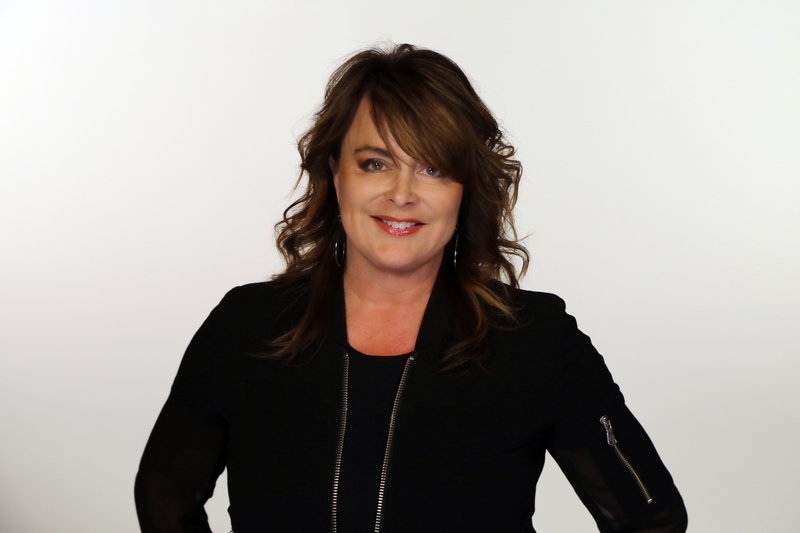 Their customers also help out, with a dedicated space on their blog that features stories of users interacting with their brand. This season, make sure you match your visuals to your content, and think about evoking feelings of nostalgia to make your images feel personal and get in the spirit. With these tactics, Southwest’s brand message remains the same despite the holiday stress. 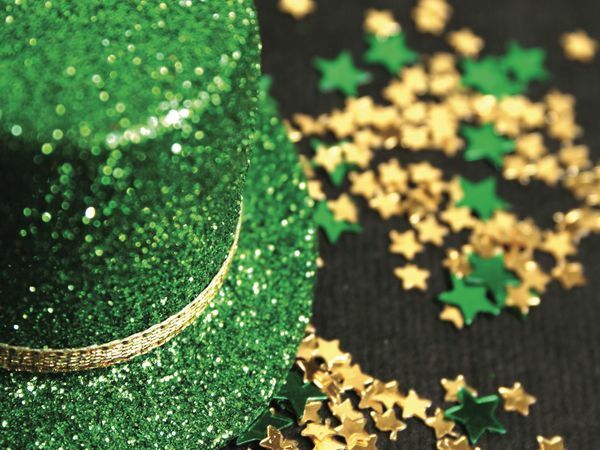 Exciting travel stories, cheery personal replies and spirited images go a long way in making sure that the Southwest fanbase — and yours — can get where they’re going in a festive fashion.